The classic 8-bit Commodore 64 Epyx game Barbarian: The Ultimate Warrior, which was later ported to several systems including the BBC Micro and Atari ST, is set to receive a SEGA Dreamcast port. The upcoming port is being handled by Retro Games Ltd, who have acquired the Epyx catalog, so it’s official! Given the game has seen so many ports, you’re probably wondering which one the Dreamcast is getting. The answer is all of them, as you will be able to switch between the various versions with the press of a button. There will also be a new Dreamcast version with enhanced visuals. The game is also heading to the NES, Atari Jaguar and Genesis/Mega Drive. Expect a physical Dreamcast release later this year, and in the meantime you can keep up on the project by following the Epyx Facebook page. We’re only a week into 2018 and we already have our first indie Genesis/Mega Drive (and Dreamcast) game about to be successfully backed on Kickstarter. 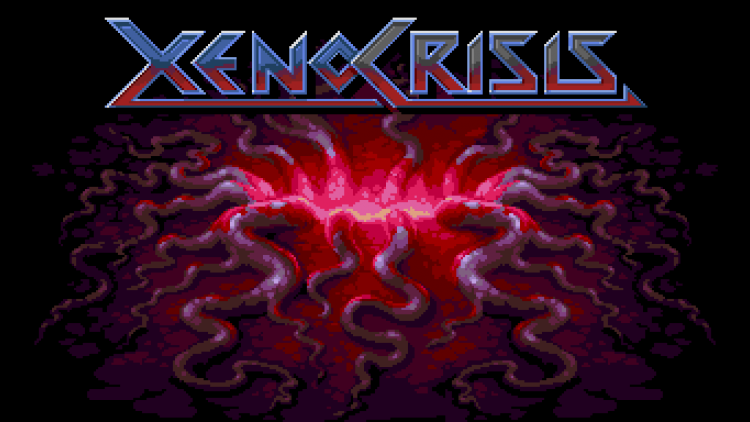 With a little over two days to go, the top-down arcade style shooter Xeno Crisis is $80,382 pledged of its $27,138 goal. As the campaign nears its end, the team has released a new video showcasing more gameplay footage including footage of the new female marine and 2 player co-operative play. You can check the campaign out for yourself here, and as always read everything and think about it before backing. New year, new indie games! As we return from the holiday season, we look ahead to what indie developers have in store for our classic SEGA hardware in 2018. Thanks to SEGAbits Forums member Berto, we have a helpful topic which compiles all the upcoming SEGA indie games for 2018. Keep Berto’s topic bookmarked, as he will be updating it throughout the year as new games are announced. Clicking on the games names after the break will bring you to the respective crowdfunding campaigns, pre-orders and ROM/ISO download links should they be available. So what indie SEGA games are coming in 2018? 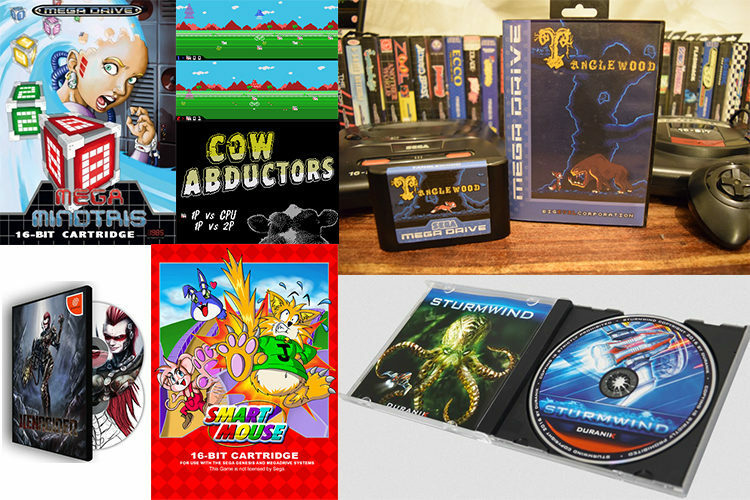 Nearly a year ago today, I shared a list of indie games coming to classic SEGA consoles in 2017. 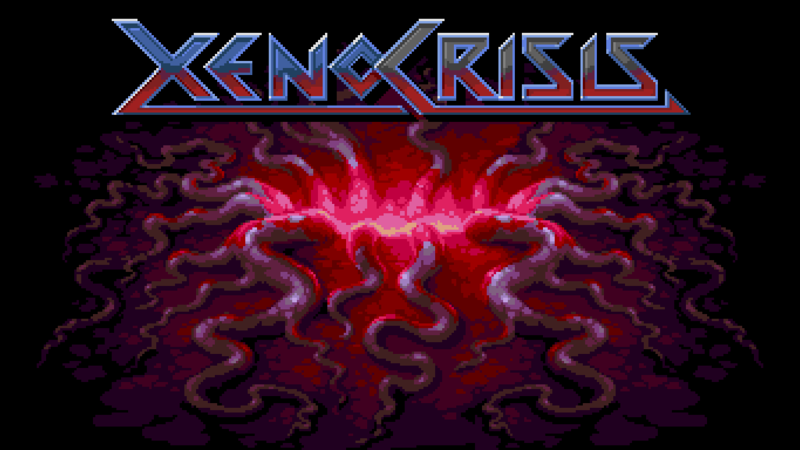 While I’m hard at work on a 2018 list, which includes some who didn’t make their 2017 deadline, I wanted to report on the Kickstarter campaign for the upcoming SEGA Mega Drive/Genesis and Dreamcast game Xeno Crisis. Releasing in both physical and digital formats, the game is an arena shooter for up to two platers and takes inspiration from games like Smash TV, Contra, Mercs, Granada, Alien Syndrome, Zombies Ate My Neighbors, Chaos Engine and Shock Troopers. Currently, the game is in the prototype stage and the plan is to release the game in October of 2018 to coincide with the 30th anniversary of the Mega Drive. The campaign ends in 5 days, and currently they have $68,726 pledged of a $27,038 goal. You can learn more about the project here, and as always with a Kickstarter campaign, read everything carefully before making your mind up on backing or not. 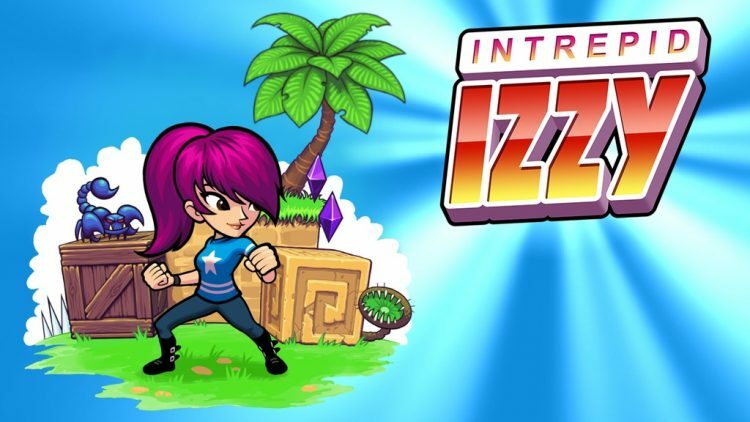 Back in March we shared the news that indie Dreamcast developer Senile Team, creators of Rush Rush Rally Racing and Beats of Rage, were working on a platformer titled Intrepid Izzy. Now, it looks like the team plans to bring the game to Dreamcast, PC and (should they hit a stretch goal) PlayStation 4 via a Kickstarter campaign. With a €35,000 goal ($41,268), they still have a ways to go having just hit the 10% mark. Senile Team, the creators of Rush Rush Rally Racing and Beats of Rage, have announced a new game for the SEGA Dreamcast titled Intrepid Izzy. 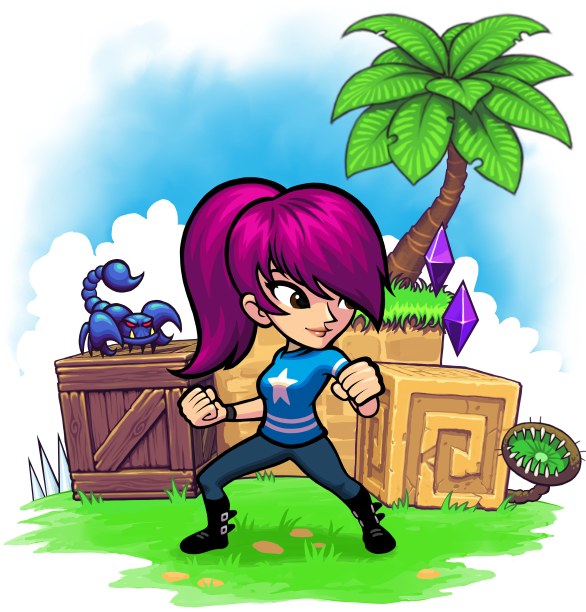 The game combines action platforming with beat ’em up and RPG elements for a 2D action adventure platformer experience with the game running on a custom-made engine. The visual style promises to be crisp and cartoony with bright, warm colors and smooth animations designed, illustrated, animated and programmed by Roel van Mastbergen. Music will be created by Black Device, who also composed the soundtrack to Rush Rush Rally Racing. Intrepid Izzy is set to release to the Dreamcast and PC with the potential for additional platforms. Additional release information, such as date and price, have yet to be given but as soon as we learn more we’ll be sure to share! In the meantime, you can visit the game’s microsite and check out screenshots after the break. 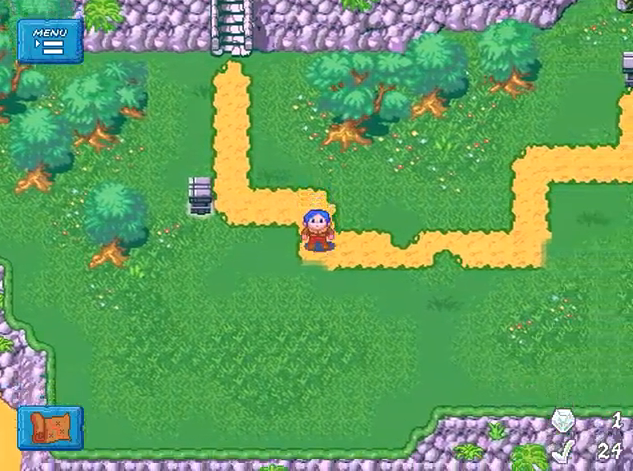 The Bomberman-inspired indie Dreamcast game Alice Dreams Tournament, successfully funded on Kickstarter in late 2015, inches closer to backer’s hands thanks to a recent project update. According to the team, they have received the games from the manufacturer. All versions are accounted for, except for the PAL collector’s edition which is lacking the front and back covers which are still in production. The team promises to keep backers informed as to when they are ready to ship. Also announced, the team will be at Retro Game Play this Saturday the 18th and Sunday the 19th in Meaux, France. Backers were told that if they plan to be at the event or in the area they can pick up their game and get autographs. Copies of the game will be sold at the event itself. An update on the indie SEGA Dreamcast game SLaVE – why is it taking so long? 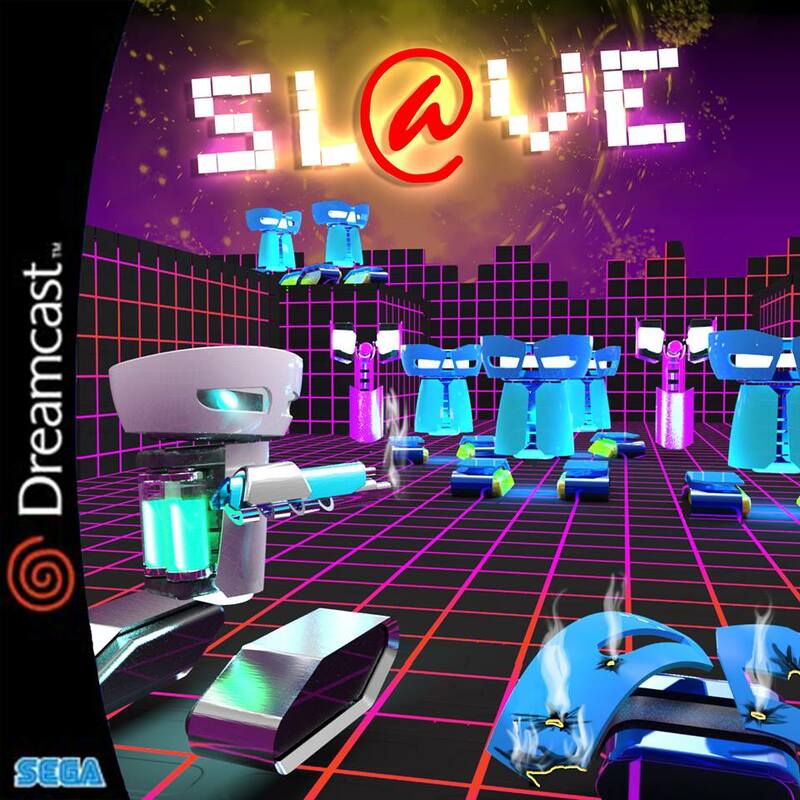 Back in September of 2014 SLaVE, a Dreamcast game by indie developer Isotope and GOAT Store Publishing, was announced. The game was to combine the game design sensibilities and aesthetics of 80s arcade shooters with old school first person shooters like Doom and Wolfenstein. At the time of the games announcement, it looked as though the release was just around the corner with Goat Store taking pre-orders for a Limited Edition and a Limited Limited Edition. Since then, however, little has been said about the game aside from a mention in April 2015 of a “final bug test” and the cover art reveal. And then? Nothing, at least until this week when Isotope developer Coraline released the following statement. Happy 2017 from SEGAbits! As everybody is coming back from the holiday season, we are beginning to look ahead to what we have in store for 2017. 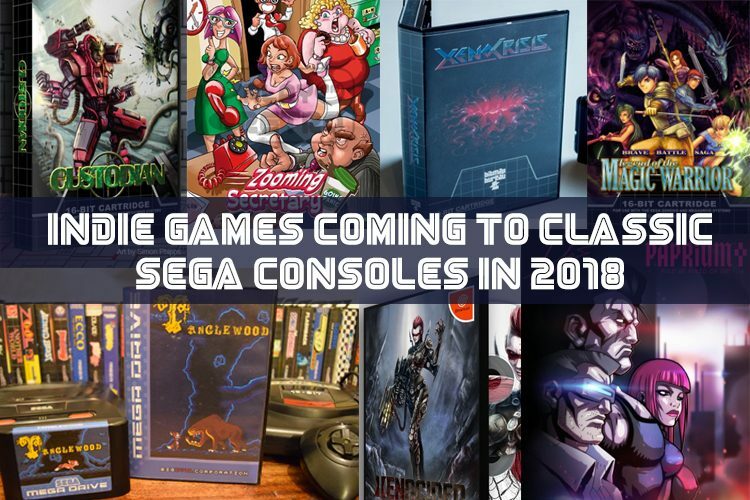 Our latest SEGA News Bits video ran through the official SEGA games releasing this year, and now we thought it would be helpful to share what games we can expect to see hitting classic SEGA consoles in 2017 from the indie game community. Thanks to SEGAbits Forums member Berto, we have a helpful topic which compiles all the upcoming SEGA indie games for 2017. In addition to this list, Berto has also compiled a handy list which links to the respective crowdfunding campaigns, pre-orders and ROM/ISO download links. So what indie SEGA games are coming in 2017? Henshin Engine is a game based on a web comic that is set to release in early 2017 to PC-Engine/TurboGrafx-16 and PC CD-Rom/Steam. The game features 2D action platforming and was programmed from the ground up for classic systems. With 6 days remaining in their Kickstarter campaign, Henshin Engine is $8,000 past their $16,400 goal, meaning they’ve started to chip away at their stretch goals. Of interest to SEGA fans is the promise of a Dreamcast post, set to release in late 2017, should the campaign pass $22,400. Given they are $2,000 past this goal, a Dreamcast version seems assured, though the developer has yet to release an update sharing this news. When we have more details, we’ll be sure to share it! In the meantime, if you missed the news, last week the Henshin Engine team announced a character crossover collaboration with the Strike Harbinger team. Meaning Strike Harbinger, a game inspired by classic SEGA franchises, will see an appearance on the SEGA Dreamcast by way of this crossover collaboration. The small team is a mix of individuals who are both new and old to the indie Dreamcast development scene, including Lead Programmer Daniel Lancha who reprogrammed Pier Solar for modern platforms and developed Hucast’s Ghost Blade. Also involved is Carlos Oliveros who heads up the team’s Communications and who in the past handled Pier Solar‘s Spanish translation. So it should be no surprise that Tulio Goncalves, former president and founder of Watermelon games and creator of Pier Solar, is on the team serving as the Producer. 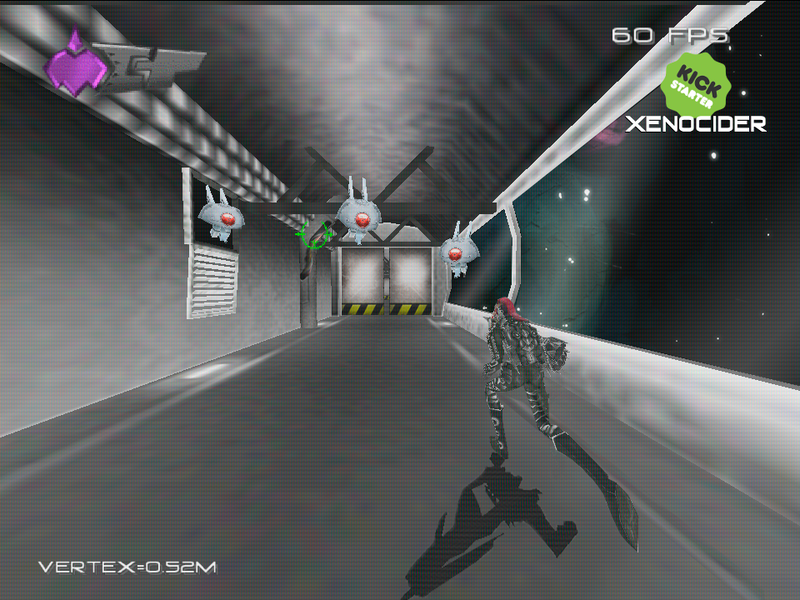 All-in-all, it looks like Xenocider has a solid team with Dreamcast development experience, but if that still doesn’t sway you they have put together a real working demo of the game for the Dreamcast that you can play right now! Just click on over to their campaign page for Windows, Mac, Linux and Dreamcast download links. Dreamcast isn’t the only planned platform, as the game will also be playable on PC, Mac, Linux and Nintendo 3DS. The team hopes to raise $92,000 to realize their vision. After the break, a full list of what the team plans for the game to make it extra special. Check out the campaign today, and if you like what you see give them your support! The release features a manual, jewel case, and printed CD and can be purchased at the KTX Software shop which utilizes PayPal. I should note that if you live outside the EU, shipping is pretty expensive, costing half the price of the game itself. Within the EU the game will cost 35.8 Euros total, outside the EU it will cost around $49 total. If you want a look at the packaging, check out the KTX Software Facebook page. 2015 sure has been a great year for indie SEGA Dreamcast games! We’ve seen shmups, odd puzzlers, vikings, and now we’re seeing an RPG by the name of Pier Solar and the Great Architects. While Pier Solar released way back in 2010 to the SEGA Genesis/Mega Drive, the recent Dreamcast port features improved graphics, new scenarios, and special extras that take advantage of the Dreamcast’s unique capabilities (VMU mini-games!). As seen in my recent unboxing, the game’s packaging is beautiful. Now, in this latest episode of SEGA News Bits, I talk with George about my first impressions of the game. If you like what you see, make sure to subscribe to us on YouTube and never miss a video. The long awaited Dreamcast release of Pier Solar has started to arrive in mailboxes, and I was so impressed with the packaging that I knew it had to get the unboxing video treatment. This isn’t the first SEGA console the game has released to, back in 2010 the game hit the Mega Drive/Genesis and I shared an unboxing of the reprint edition. The Dreamcast version I present to you today is a first edition in the Japanese style packaging, other versions include US and PAL, but seeing as how most indie Dreamcast releases emulate the Japanese packaging, I went with this style and don’t regret it in the slightest. A lot of effort went into this release, and it really makes modern game unboxings look like crap by comparison. Seriously, who wants to see somebody opening a Wii U game where all you get is a disc and a slip of paper telling you to read the digital manual. You can buy Pier Solar on several platforms. The Dreamcast and Mega Drive/Genesis versions are sold out at the moment, but more may be available in the future. Check out the official site for more details. Like this video? Subscribe to the SEGAbits YouTube channel.